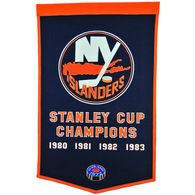 Lets hope our NY islanders will win another Stanley Cup soon,see you at Belmont Arena ! 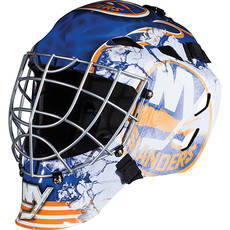 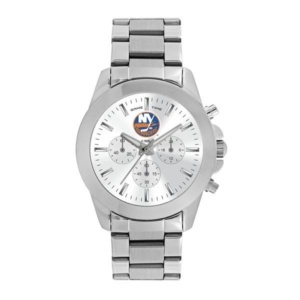 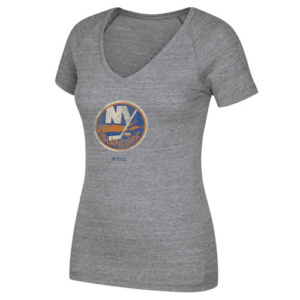 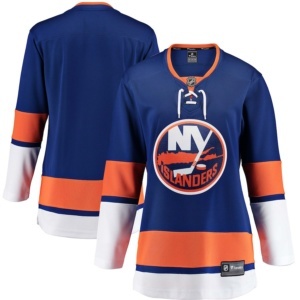 A BEAUTIFUL WAY TO SHOW YOUR SUPPORT FOR THE NY ISLANDERS! 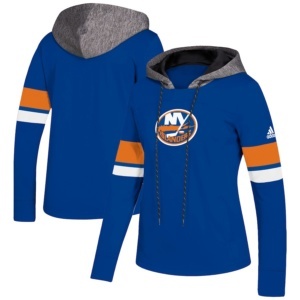 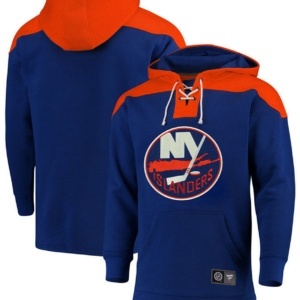 New York Islanders Crewdie pullover hoodie from adidas.